Barnard President Debora Spar will officially conclude her nine-year tenure at the college this Sunday, March 5. Barnard College inaugurated Debora Spar in 2008 as its seventh president amidst a financial recession, but the college was already facing its own financial difficulties. With a historically low endowment in comparison to its peers, Barnard was in dire need of funds, and the financial crisis only exacerbated the budget restrictions caused by the college’s limited resources. 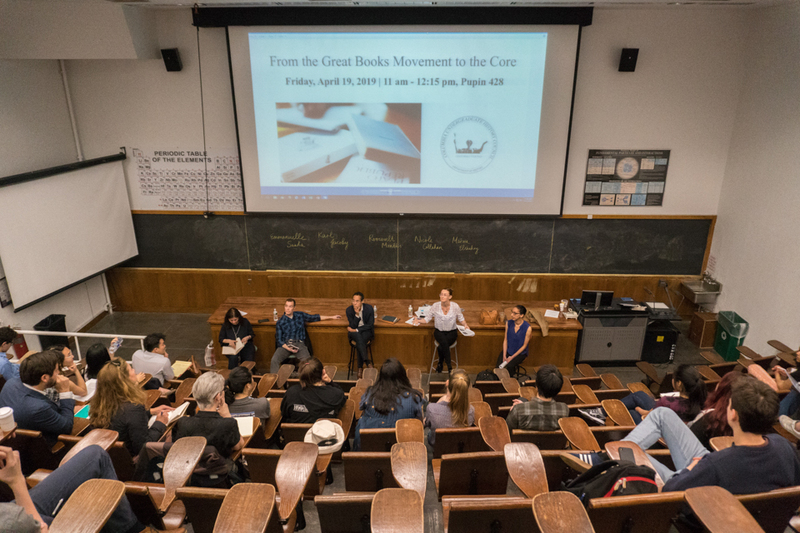 At the same time, members of the Barnard community found themselves questioning the college’s relationship with Columbia and the role of a women’s college. Spar will be leaving Barnard to become CEO and president of Lincoln Center on Sunday, an unexpectedly early end to her nine-year tenure as president of the college. Chief Operating Officer Rob Goldberg will act as interim president, and the board of trustees hopes to install Spar’s permanent replacement by September. One encompassing initiative that is seeking to address many of the goals listed in the strategic plan, Barnard launched the $400 million capital campaign, The Bold Standard. Included in the campaign is major fundraising for the $150 million Teaching and Learning Center, a building that will house Barnard’s library, the Barnard Center for Research on Women, the Athena Center for Leadership Studies, a computational science center, digital commons with five teaching labs and several flexible learning spaces, a café, Studies, and several departmental offices. The new center will replace Lehman Hall, which housed Barnard’s Wollman Library from 1959 to 2015. But with the surprise announcement of Spar’s resignation, she will not be present to see to completion many of her most significant projects—including the building, capital campaign, and increasing diversity of the student and faculty populations. And while Barnard’s endowment has grown from $162 million to almost $300 million under Spar, the college still faces many of the same financial challenges it did when she first arrived. Barnard remains heavily dependent on tuition revenue, which has prompted consistent hikes in tuition from year to year. Without a clear plan in place to reduce the college’s dependence on tuition for unrestricted operational revenue, this poses a serious problem for middle class students in particular—those who cannot afford tuition but do not qualify for full financial aid. When Spar came to Barnard, she chose to prioritize making significant optical changes, and indeed was able to expand the college’s reach and reputation. But other objectives—crucially, ones that have a direct impact on the daily experience of members of the community—including affordability, diversity, and global education—have fallen by the wayside, leaving the next president to pick up and finish a series of the projects. The primary focus of Spar’s presidency has been to fundraise, and she has made significant progress in this regard. Spar’s most visible accomplishment in this area has been the college’s capital campaign, which began its quiet phase in 2011 and was officially announced in spring 2016. Since it began, the campaign has raised about 72 percent of its $400 million goal. Though funding from the campaign will also go toward bolstering the endowment, financial aid, the new building, and endowing faculty chairs, the building takes up one-quarter of the total $400 million. The problems plaguing the endowment have been exacerbated by the fact that Barnard has historically had trouble convincing more alumni to donate—something that was highlighted in the college’s 2010 Self-Study. In an interview last year, Vice President for Development Bret Silver said that 27 percent of alumni donate yearly. Barnard’s small endowment has forced the college to depend heavily on tuition—according to Goldberg, 80 percent of the college’s revenue comes from tuition. 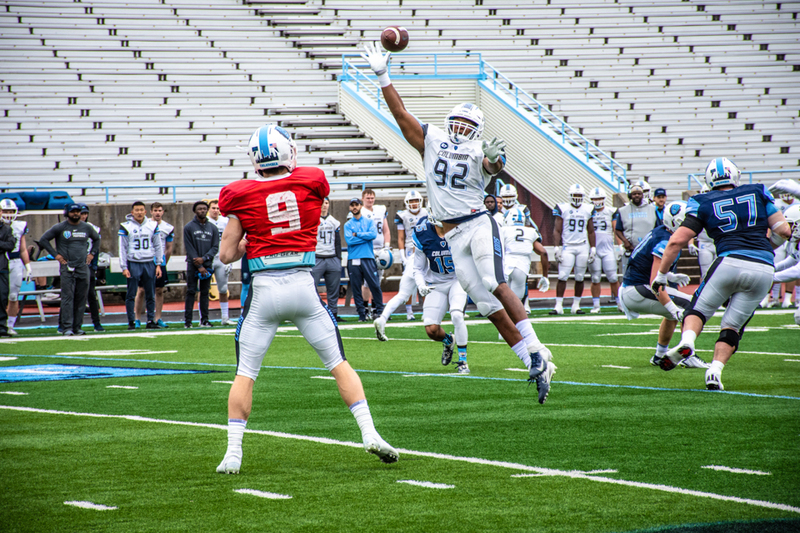 As a result, tuition has increased by 25 percent since 2010 and currently costs $48,614. Barnard has remained committed to a need-blind financial aid policy. But as financial aid spending has steadily increased in conjunction with tuition—44 percent from 2008 to 2015—this commitment raises the question of whether the college will be able to remain need-blind when the institution’s operations are so dependent on its revenue. Spar noted that many colleges and universities are grappling with similar problems related to tuition rates, and that she was not particularly concerned about Barnard’s situation. She even cited a benefit in regards to Barnard’s small endowment—in times of recession, Barnard is less impacted than institutions with a larger endowment. But the tuition hikes put a significant strain on students like Armani Ferdaous, BC ’20. For Ferdaous, the prospect of continuously increasing tuition is concerning. Although she receives partial financial aid, the amount she still must pay causes stress. The college has taken other cost-saving or money-making measures, including accepting more students, reducing amenities like housing over winter break, and hiring a large number of adjunct professors. 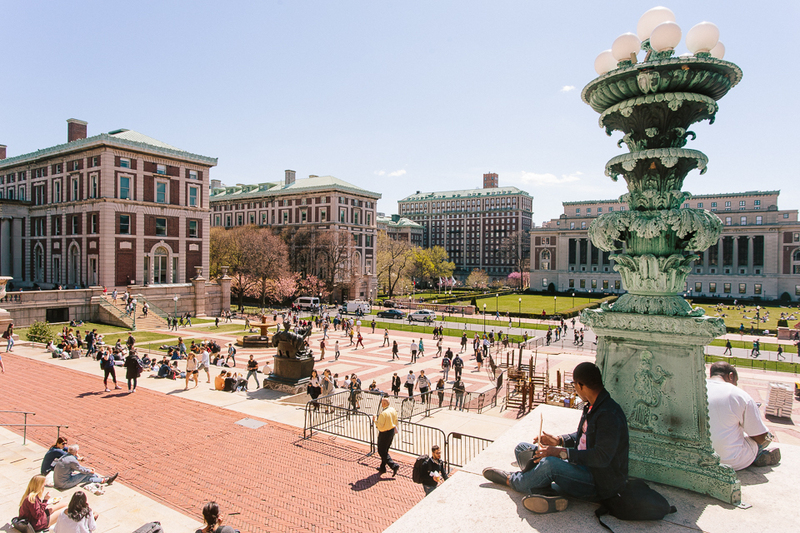 In 2014, student acceptance rates rose to a new high, causing housing issues that required study lounges in the Barnard quad to be converted into four-person dorm rooms in order to accommodate the 39-student increase. And as the college has employed more adjunct faculty, who have joined contingent faculty to form a union, Barnard is now looking at further increased costs to its academic budget. But while Barnard has had difficulty in tackling these financial issues, the most significant beneficiary of the capital campaign is the new Teaching and Learning Center. Spar said that she identified Barnard’s lack of an adequate library as one of the college’s most obvious deficits, and saw it as an imperative to find a solution. With an opening date set for fall 2018, the Teaching and Learning Center is poised to be the new centerpiece—both physically and metaphorically—of Barnard. Though most faculty—and students—agree that the building will be a beneficial addition to Barnard’s campus,the process by which the building was designed was fraught with tension. Given that the first iterations of the building plans allocated a smaller space to the library, library staff and faculty were frustrated that 40,000 books would need to be removed from circulation. This tension was likely what led to the resignation of former Dean of the Barnard Library Lisa Norberg. Additionally, faculty expressed serious concern upon the release of the center’s initial plans at the end of 2014 that the library was not prominent enough in the building, and that the building’s purpose as an academic center was unclear. 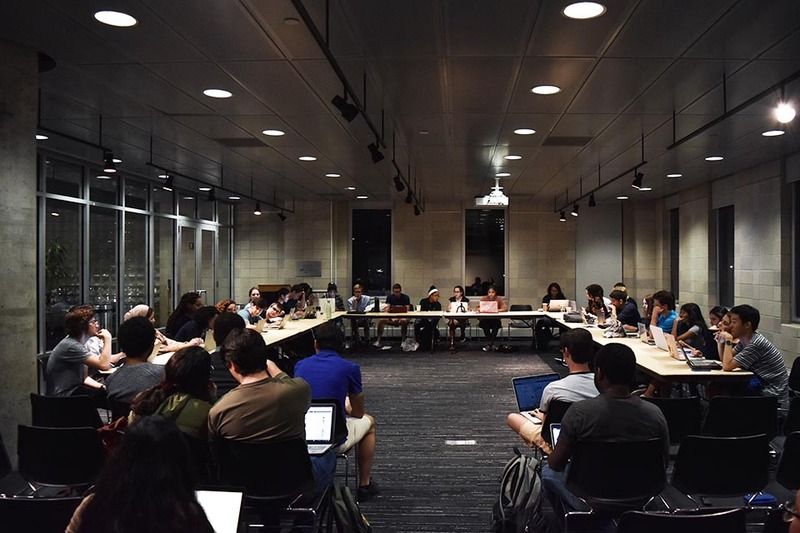 Following Spectator’s coverage and significant faculty backlash over what appeared to be administrators not incorporating faculty perspectives, Barnard’s administration revealed revised plans for the library, which gave it prominent space on the first floor. It is unclear whether this resentment from faculty has continued—Spectator requested interviews with over two dozen faculty members about Spar’s priorities and relationship with faculty during her tenure, but almost all of them did not respond or declined to discuss these subjects. Along with the Teaching and Learning Center, Spar also cites her success in recruiting students from across the world as one of her major accomplishments. 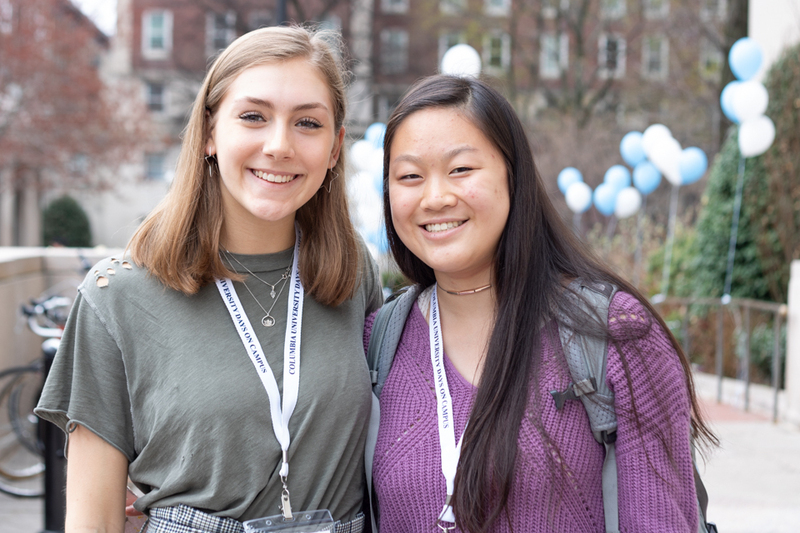 First-year applications to Barnard have increased by 65 percent under Spar’s leadership, and yield—the percentage of students who accept an offer of admission—has risen from 47 to 51 percent. “There are not a lot of metrics in our world, but one of our metrics are applications and yield and those are the numbers that I watch like a dog, a hawk, a fox, I watch them really carefully and they’ve gone through the roof—and you know, that’s nice,” Spar said. Spar attributes this change to a focus on making the advantages of a Barnard education clear to potential applicants—namely that Barnard students receive the benefits of a small liberal arts college environment while also having the opportunity to take classes at Columbia, all while living in New York City. In her strategic plan, Spar also outlined a plan to improve recruitment of diverse students specifically, an endeavor in which she was relatively successful. But she also intended to focus on hiring a more diverse faculty, and significant progress has only ramped up in the last few months before her departure. This has left an almost decade-long interim in which student diversity improved but faculty diversity, and programming to support it, was relatively stagnant. The non-white population at Barnard has increased from 35 percent in 2008 to 47 percent in 2015. But in 2012, 16 percent of the full time faculty were diverse. Currently, it is 20 percent—a disparity that arguably does not give minority students the support they need. Over a year after the President’sl Task Force on Diversity and Inclusion was created to “coordinate, evaluate, and establish campus-wide diversity initiatives,” the group finally released its draft recommendations—which include hiring 10 new faculty members from underrepresented groups, inclusion workshops, and increased funding for qualified students, among others. Barnard’s board of trustees will be tasked with voting in favor or against these recommendations this March. Should the recommendations be accepted, it is unclear what steps will need to be taken for a successful implementation. Spar acknowledged that Barnard is still “lower” when it comes to faculty diversity, and that it’s something the college will “just have to keep working on.” Though Spar indicated that the task force’s work was one of her remaining priorities to complete before she departed the college, it will ultimately be the task of Barnard’s next president—not Spar—who will be responsible for carrying out the recommendations to implementation. Since then, the program has expanded to allow students and faculty to attend the conference and collaborate with students and scholars from places like Beijing, Mumbai, and most recently Paris. But only a handful of students and faculty are able to participate in the program. “It hasn’t touched every student on campus, but it’s been a really powerful and intellectually based program,” Spar said. 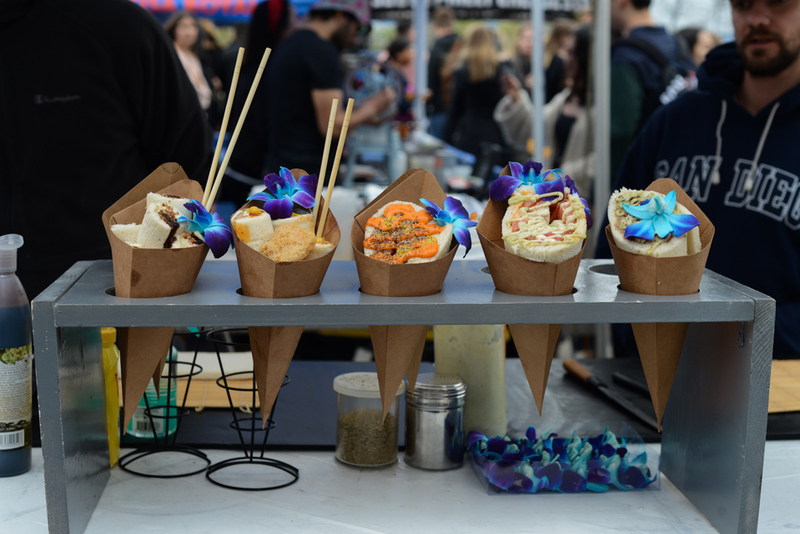 When it comes to making Barnard more global on its Morningside Heights campus, Spar pointed to the Visiting International Students Program, something that was established before Spar took office. The program facilitates three to 12 international students coming to study at the college during the spring semester. Another initiative spearheaded by Spar that has been definitive for a small number of students is the Athena Center for Leadership Studies, which was established in 2009 as a special initiative dedicated to the theory and practice of women’s leadership, funded by corporate sponsorships. Spar intended for the center to “understand women’s distinctive leadership styles and to provide Barnard women with the skills and experience they need to pursue their own paths of leadership.” Since then, the center has expanded to include a scholars program and an annual film festival dedicated to honoring women in the film industry. Though participation in the center’s scholars program has increased from 152 scholars to 248 between May 2011 and October 2016—a 63 percent increase—the center’s academic presence at Barnard has been more understated. Given that only one course offered through the center, “Women and Leadership,” can be taken for academic credit, most Barnard students do not directly benefit from the center. Additionally, students in particular have called for the scholars program to better allow for STEM student participation, given that many of the requirements to become an Athena Scholar involve courses that fall under the humanities or social sciences. While the Athena Center emphasized female leadership, Barnard was faced with further questions about the role of a women’s college during Spar’s tenure; specifically, how to address transgender students in the application process. Barnard was the last of the Seven Sisters to update its admissions policy to be more trans-inclusive. By considering applications from students who “consistently live and identify as women,” the college reaffirmed its status as a college for women—not all oppressed gender minorities. 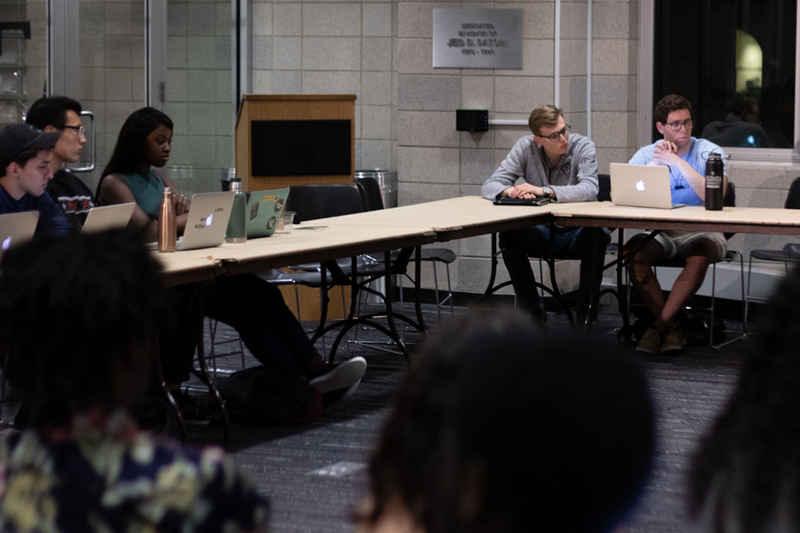 But the vagueness surrounding the language of the policy led students and faculty to question how the college planned to implement the policy, as well as what that would mean for students already on campus who identified as nonbinary or male. Though the admissions office worked to clarify how it would be interpreting the policy, students were still concerned about how exactly it would be determined. “What does it mean to prove that [you consistently live and identify as a woman]? How do you affirm your identity to someone?” Columbia Queer Alliance board member David Henninger, CC ’18, said when the policy was announced. Taking into account Spar’s most notable successes and shortcomings, faculty have made it clear that they want a leader who will emphasize Barnard’s identity as a women’s liberal arts college, in addition to being a well-connected fundraiser as the college dives into its search for the next permanent president. And Spar herself said that Barnard should operate under a “pendulum principle” and should, in fact, look for someone vastly different to take the helm.